As a demanding customer when it comes to services providers, I was very impressed by the company's professionalism, reactivity and transparency. Communication prior to the booking was really on point. Melvin and Rebecca did an amazing work to make sure I was satisfied, even with last minute requests. And it has exceeded my expectations. Not to mention the driver, Samuel, who was exceptional. Prices are fair, the car we used ( a van) was in good conditions, and our driver was always on time. Thumbs up! Will call them again with no doubt. Both the communication with the company and the service provided were great. The car was good and the driver was very nice, professional and helpful. I was very happy to have picked this reliable agency! We had a great driver named Daniel who made our trip from Accra to Cape Coast highly enjoyable. 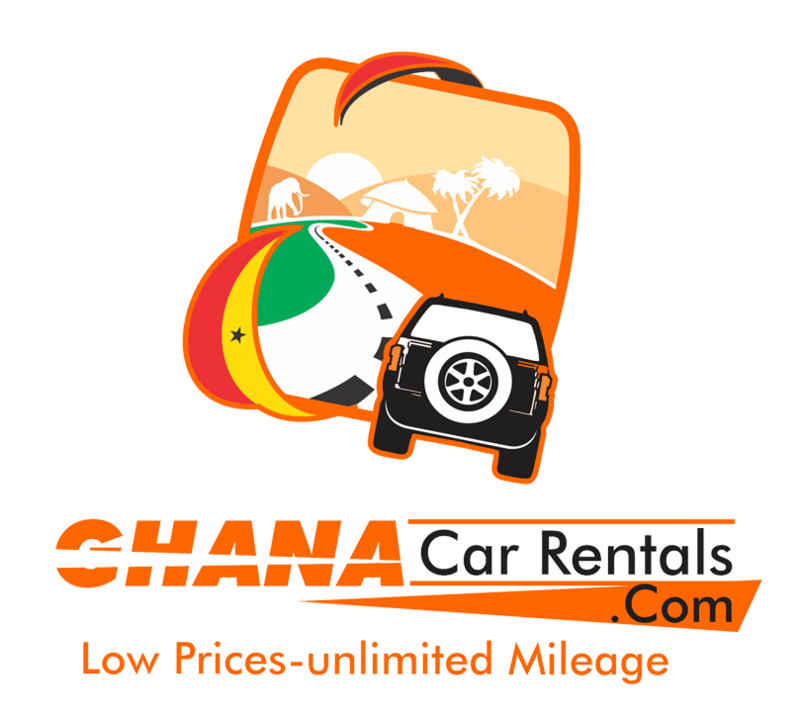 Booking with Ghana Car Rentals was also a breeze and their rates were fairly decent compared to other companies. Our only gripe was the age of the vehicle (Pajero 4x4) which we thought would have been newer. We also had a lot of luggage given we were a group of 5, traveling for 10 days and renting a van might’ve been better for keeping the luggage in the vehicle. However, Daniel made it work well and was available and timely throughout the rental.